Manor on Washington is Houston’s ideal spot for a comfortable lounge setting, meeting new people, and listening to great music. 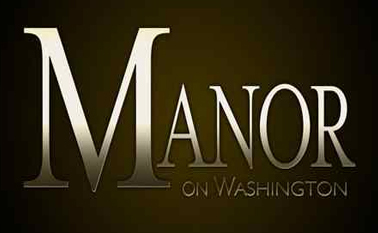 Manor on Washington is the premier venue offering musical experiences like none other. Gusts will enjoy the state-of-the-art sound system and the best DJs, bands, and artist from Houston and around the country. Best Patio in Houston! The outdoor seating is comfortable, open, and sociable. The staff is attentive and the prices are very reasonable. And the fireplace with the golden couches are just comfortable and cozy to sit in.